Mark the date today! It's Friday...and it's the 13TH day! In other words, it's 'Friday The 13TH'! What is really in this date?! Is it really frightening every Friday the 13TH?! Or should I say "swerte ba o malas" this day today?! When you try to search on the net Friday The 13TH, a movie of the same title appears. 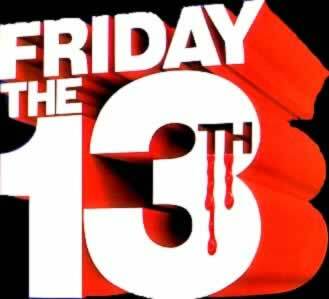 Yup since "Friday The 13TH" is a horror movie, expect it circulating around the world wide web! But actually that said movie was inspired by the fact or by a belief connoted to 'Friday the 13TH'! 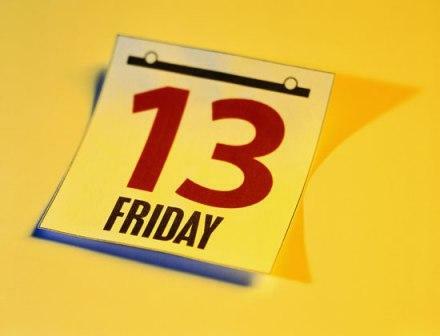 They say Friday the 13TH is really terrifying because it is a combination of two supernatural forces: Friday and 13. The number 13 is tagged as a bad luck for many. That's why even in the elevator or building floor levels, there is no 13TH floor! On the other hand, Friday is believed as the strongest day for supernatural powers! Healing and black magics are strongest on this day. So, putting Friday and 13 what you will expect...a strongest supernatural force! 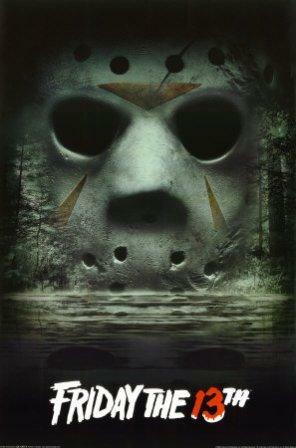 Way back in my childhood days, "Friday The 13TH" is my favorite TV mini-series. Yup, this is a horror mini-series aired every Friday (if I'm not mistaken) in RPN-9! I really loved to watch it before and truly brings back my childhood moments!